Our chefs private label made with the Franks of Frankies Spuntino. 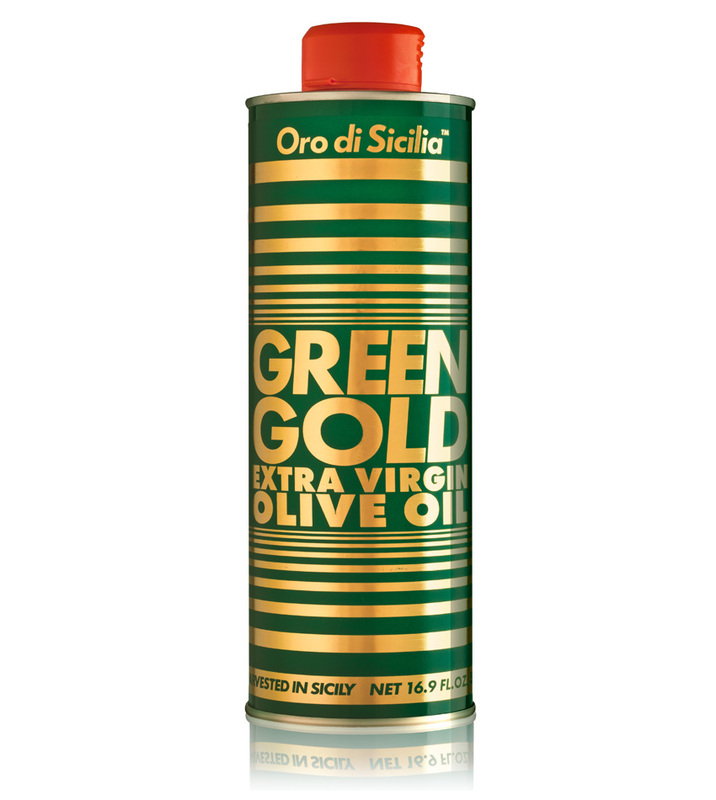 A cold pressed extra virgin olive oil that blends three Sicilian olives: Nocellara del Belice, Biancolilla and Cerasuola which gives it a light and fruity flavor. Available for purchase at the Whole Foods Market.